Whether it’s for your home, school, or business, we take pride in the quality of our products and our work. As we only do the best for our family, we can only provide the best for you. As our customer, you become a part of our family. 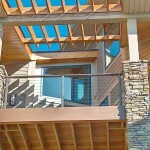 Not only are our products safe and secure, but they provide a beauty and elegance to your home and office. Come on in to our brick and mortar location and check out our selection of cable railing and rigging supplies. Whether it’s slings and chains or turnbuckles and toggles, we’ve got everything on hand. 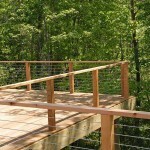 Cable railing is one of the least obtrusive railings that you can use. 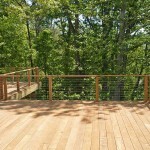 Enjoy more of your view with Cable Railing! We would like to welcome you to our new website, launched in January 2016, where you can find out all the information that you need to know about cables and rigging. Check out our Product Page, and if you are left with any questions after that, please feel free to contact us. We look forward to hearing from you! 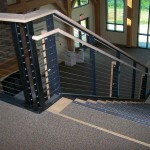 We install the highest quality railing systems. We make custom lifting devices to fit your needs. Curious how much it may cost? Fill out our form. Visit our online store to find everything you're looking for. We strive to meet the needs of our customers in a timely and friendly manner, realizing that customers are the reason we exist. We desire to have long-lasting, meaningful relationships with our customers and employees. American Cable & Rigging (AC&R) is here to provide for your rigging and cable needs. Not only do we strive to provide quality products at competitive prices, we aim to do so with friendly service. AC&R has been in business since 1987. The business started in response to the growing need for a rigging supplier in Western North Carolina. 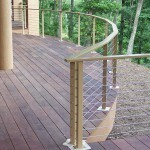 In 1998 we expanded to cable railing sales and installations. All of our prices can be found in our online store. However, if you are looking to buy in bulk, feel free to request a quote. 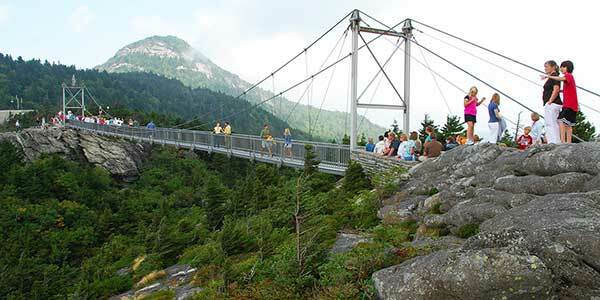 American Cable & Rigging is a cable and rigging supply company based out of Asheville, NC. Whether it’s for your home, school, or business, we take pride in offering the highest quality selection of cable railing supplies, hardware, and equipment to fulfill your needs. Browse our current inventory here! Interested in custom steel cable? No problem! We’re readily available to design an item based on your exact specifications. As a family owned and operated cable and rigging supply company, it’s our goal to ensure your shopping experience with us is second to none. 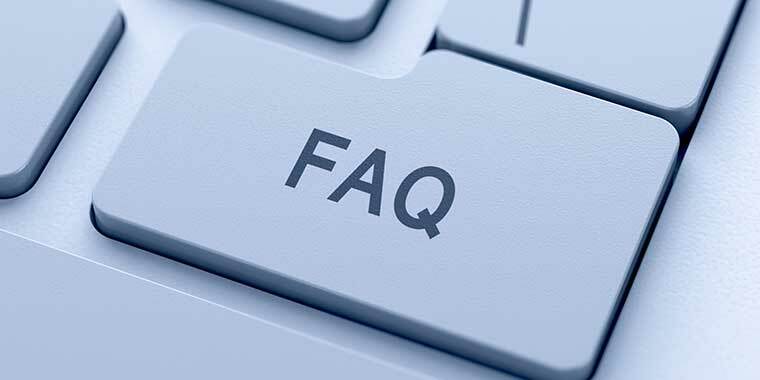 For questions or inquiries regarding our cable railing supplies, hardware, and equipment, please contact our sales team directly—we’ll respond as soon as we can. We look forward to hearing from you! Greg is a joy to work with, with a great can-do attitude, an exceptional eye for detail, and a caring, customer-oriented work ethic. Thanks Greg for your help on past work. We look forward to partnering on future projects. You made my home look amazing! The beauty, elegance and safety I now have keeps me sleeping at night. I refer you to all my friends. This looks better than the samples and pictures I saw. I'm very pleased. The job was done while we were away. 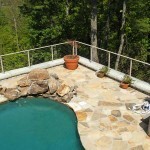 The site is completely clean and the railing looks terrific. Thank you!